After Henry Thrale lost his parliamentary seat in the 1780 election, the Thrales decided to distance themselves from the brewery. 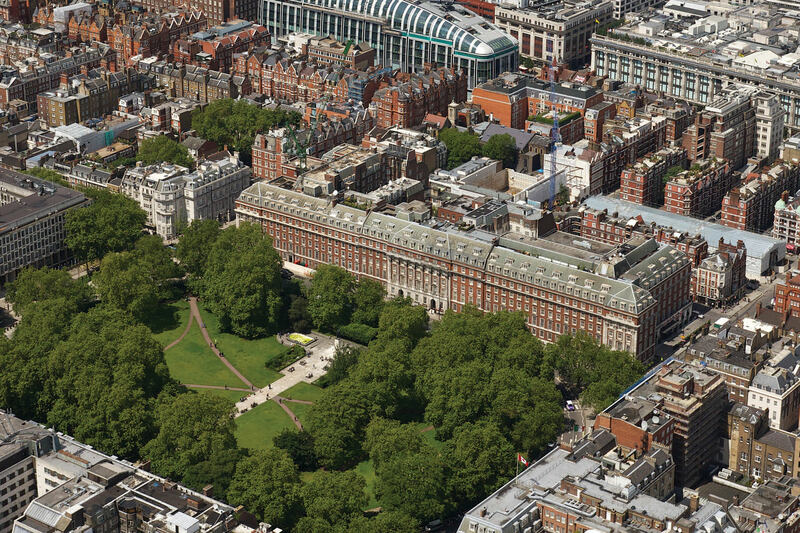 Initially Henry wanted to rent Lord Shelburne's house in Berkeley Square, known as Lansdowne House. However, the settled upon 1 Grosvenor Square which they took furnished from Sir Richard Heron, Chief Secretary for Ireland at a cost of 11 guineas a week in January 1781. At that time Henry Thrale was the sole businessman in Grosvenor Square. The others were the aristocracy and ruling class, like Lord North, the Marquess of Rockingham - like Shelburne, both were Prime Ministers. There were also a future Archbishop of Canterbury1, two bishops, a field-marshal; four Dukes (including the Duke of Beaufort), Lord Grosvenor, the Earl of Thanet, dowager Duchess of Chandos, and numerous Members of Parliament and other lesser peers. So we are to spend this Winter in Grosvenor Square; my Master2 has taken a ready furnished Lodging house there, and we go in tomorrow: He frightened me cruelly a while ago, he would have Lady Shelburne's House—one of the finest in London: he would buy, he would build, he would give 20, 30 Guineas a Week for a House. We are at last settled in a ready furnished House Grosvenor Square for the three following months. Their children went with them. This was then - and is now - a very fashionable and desirable part of Central London. Nowhere could be more congenial than this, the most fashionable address in London, the antithesis of Bankside. In fact, from Hester's joy was muted by worries about her husband and the future of the brewery. It was, however, much easier to see her friends. 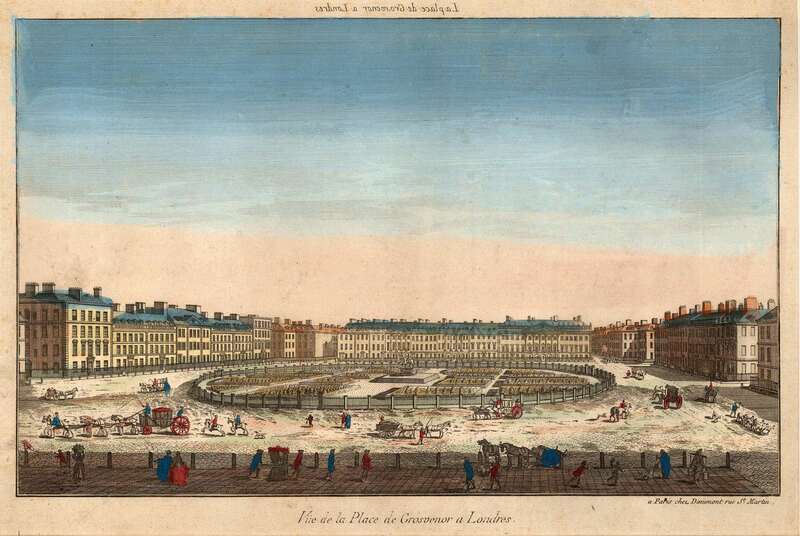 And the Square garden was more fun for her daughters Cecilia and Harriett to play in than 'Palmyra'3, the garden the Thrales had constructed out of rubble on the far side of Deadman's Place. In April 1787 Hester and Gabriel Piozzi were staying at 30 Lower Grosvenor Square, London. 1. The highest rank in the Anglican church. 3. Named after R. Wood's 1753 'The Ruins of Palmyra'.